The emphasis is on explaining dog body language, how dogs communicate and how they learn. Guardians are then shown how to teach their dog using humane, force-free, positive-reinforcement based techniques. In this way, the side effects of punishment and the damage it causes to the human-dog bond are avoided. Techniques are based on the concepts of behavioural science and are suitable for all dogs (and across all species!) The cause of the problem behaviour is identified and behaviour is changed, rather than being suppressed. If you are interested in clicker training, this is one of our favourite ways to teach. 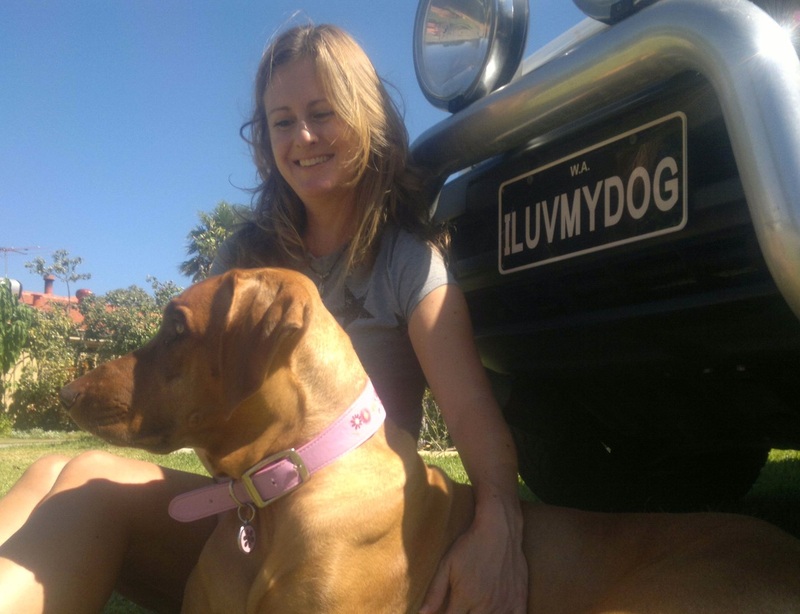 The creativity it unleashes in your dog is amazing - just ask Zuri, the Rhodesian Ridgeback and co-owner of Dog Charming. Sonya Bevan is the other owner of Dog Charming and is also a physiotherapist. She has a Bachelor of Science from Curtin University and has completed further studies at the Companion Animal Sciences Institute (CASI) to gain a Diploma in Canine Behaviour Science and Technology (with Distinction). This is not the end of her studies. She is committed to continuing education to provide a service that reflects reliable, science-based and ethical information.